These designs begin in the "mind's eye" and continue to the drawing board. 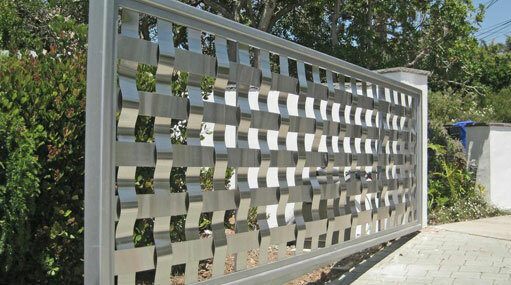 Every gate is handcrafted one of a kind unit with utmost attention to detail, quality and finish. They are truly unique and found no where else.